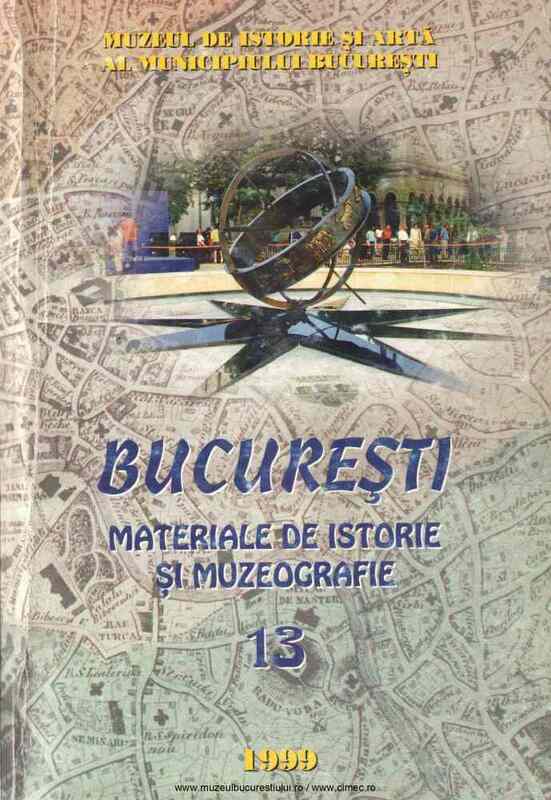 Descoperiri arheologice din secolul al III-lea d. Chr. la Bucureşti - Militari "Câmpul Boja"
Subiect: Archaeological discoveries from third century ad in Bucharest- Militari „Câmpul Boja" ln 1997, at Militari „ Câmpul Boja", there was discovered a dwelling from the 3rd century AD. The inventory of this dwelling consists in pottery burned clay, burned wood, animal bones and metal objects. The pottery and the metal objects date this dwelling at the middle and in the late of 3rd century AD. In the pit no. 6 was buried a dog. This is the fifth dog discovered in this rural settlement. There were discovered and few fragments of pottery that may date this pit in the same period as the dwelling.